The reasons to drive collaboration between Industry, Academia and Government are more compelling than ever in Australia’s current innovation landscape. While Australia is renowned for its research and innovation, the nation appears to lag behind its international competitors. In the 2017 Global Innovation Index, university-industry collaboration remains a challenge for many organisations across the country. 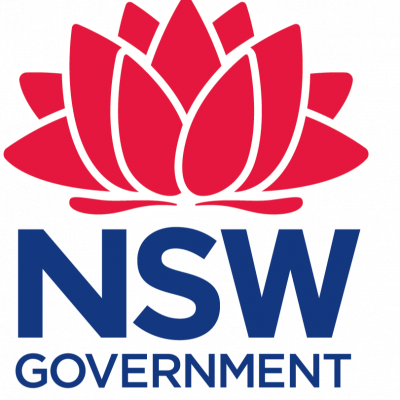 In response to this, the NSW Innovation & Productivity Council has commenced a project seeking to understand and address the gap between Research and Industry collaboration. This session will focus on the key priority areas identified by the IPC to guide future research investments. Check out the incredible speaker line-up to see who will be joining Neville.